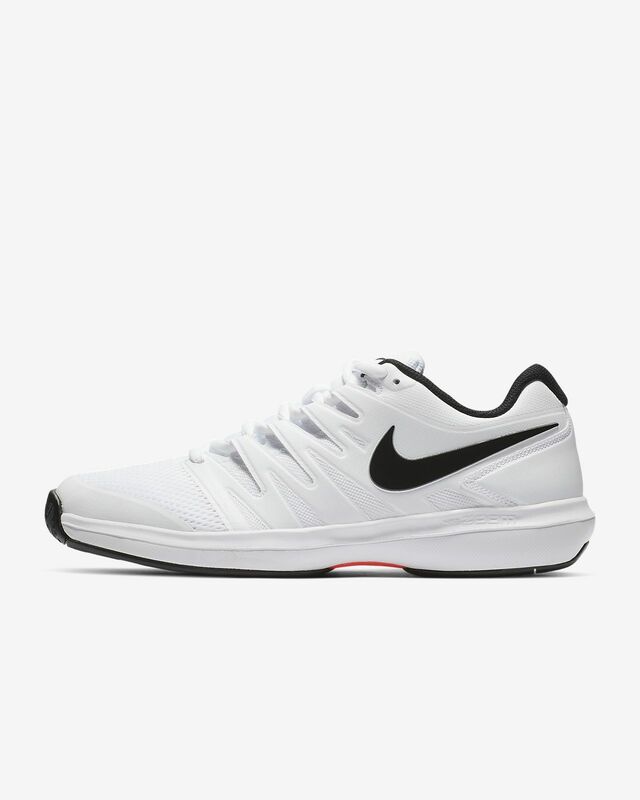 This is my favorite Nike tennis shoe of all time. if you liked the vapor 9.5 then this is the improvement you were waiting for. not the X. the X feels too soft and it wears out REALLY FAST. This is a great great shoe. 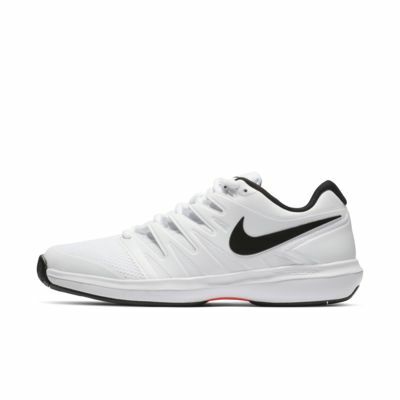 I hope Nike continues to produce this awesome tennis shoe.